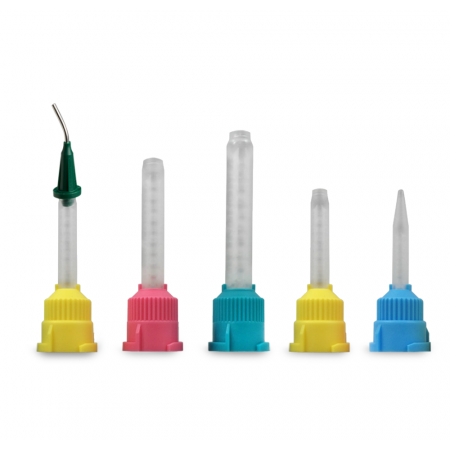 Red: Enables better visibility, so you can see decay on stained dentin. Brighter and easier to see when light is reduced in the posterior. Better color contrast on darker decayed preps. Blue: Easier to see decay on dentin with actively bleeding preps. Differentiate between decay and pulp in deep preps. Clearly see decay on preps where dentin decay is tooth-colored. Presently two, blue and red. Remove an Exposé applicator from the Benda® Matic. 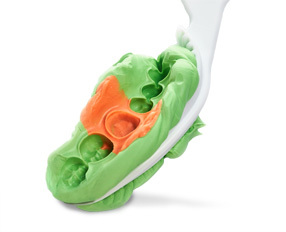 Wet lightly the Exposé applicator with either water or the wet tooth. 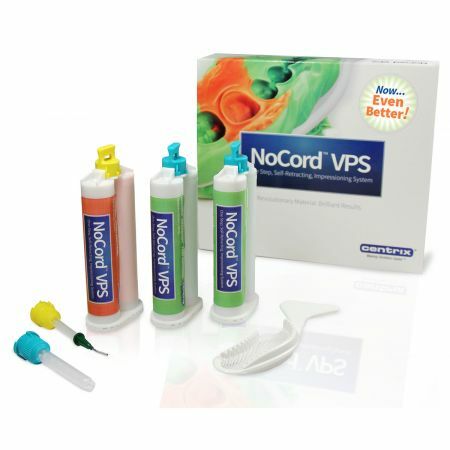 Apply the wet Exposé applicator to the prepared tooth. Rinse and examine the area for any Exposé that remains on the affected dentine.